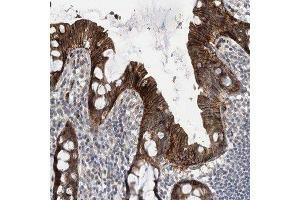 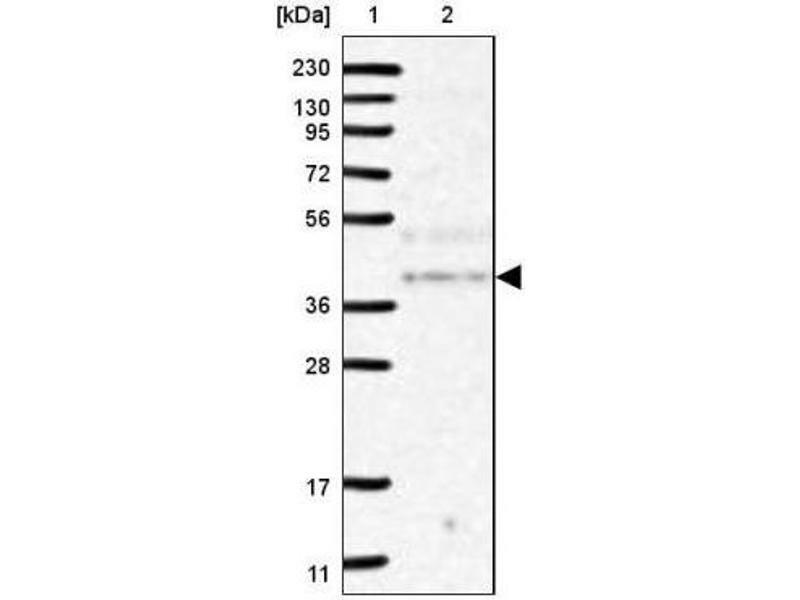 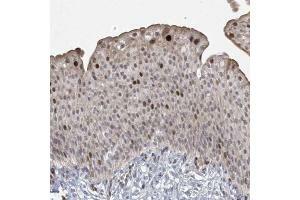 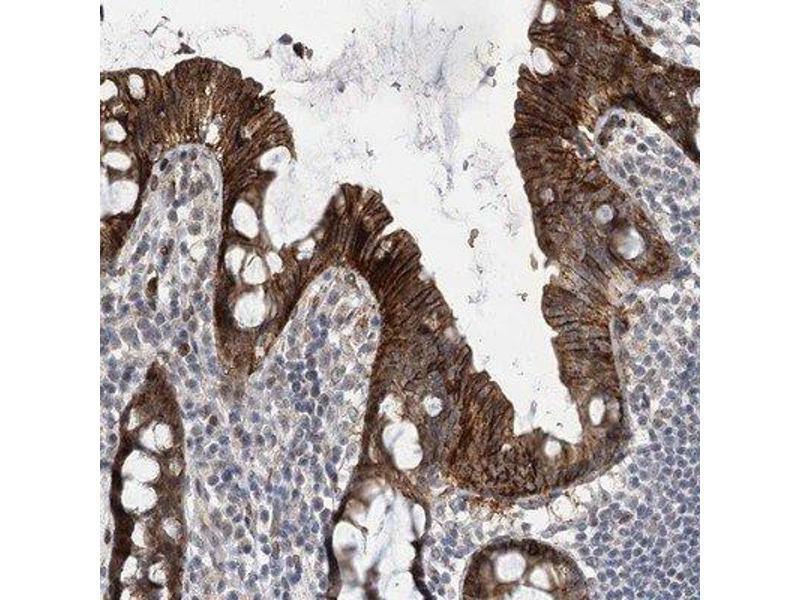 Immunohistochemistry-Paraffin: NSMCE4A Antibody [NBP1-90789] - Staining of human colon shows strong cytoplasmic and membranous positivity in glandular cells. 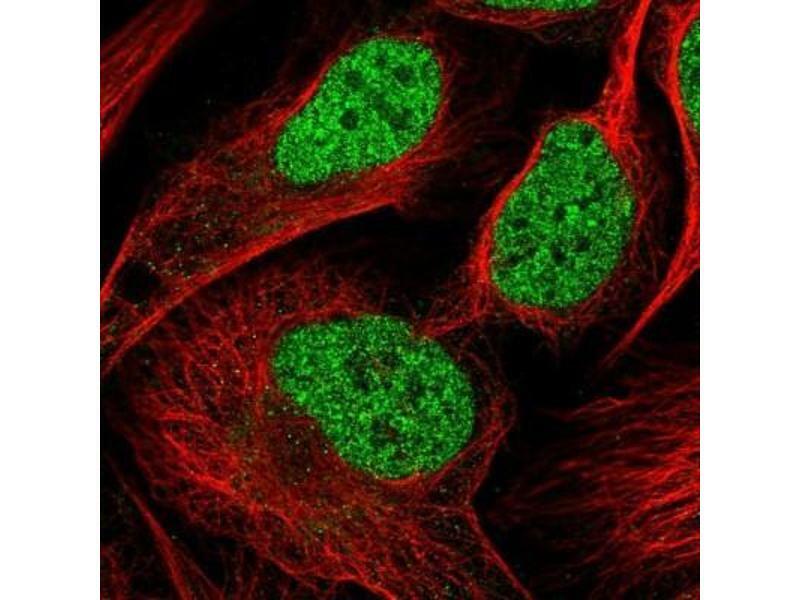 Immunocytochemistry/Immunofluorescence: NSMCE4A Antibody [NBP1-90789] - Staining of human cell line U-2 OS shows positivity in nucleus but not nucleoli & cytoplasm. 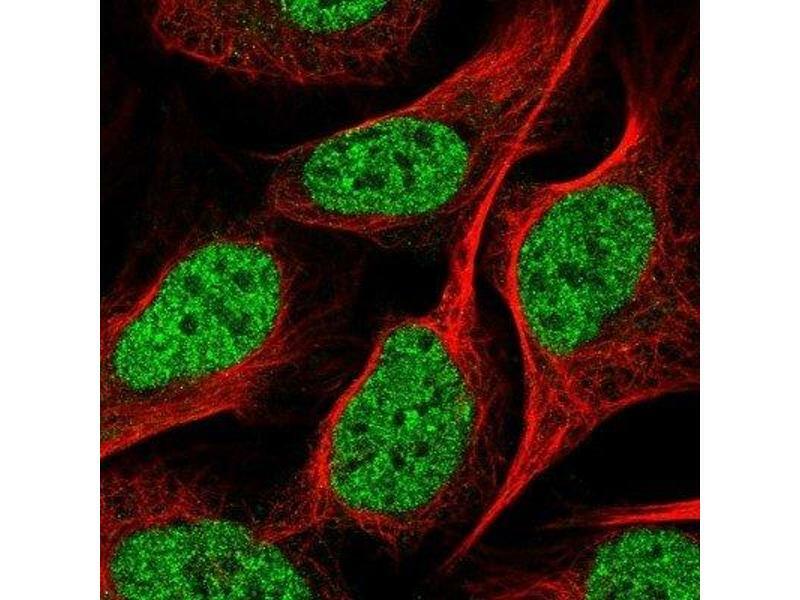 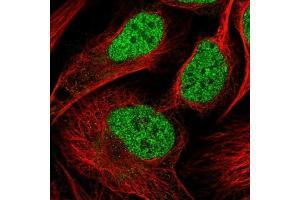 Immunocytochemistry/Immunofluorescence: NSMCE4A Antibody - Staining of human cell line U-2 OS shows localization to nucleoplasm. 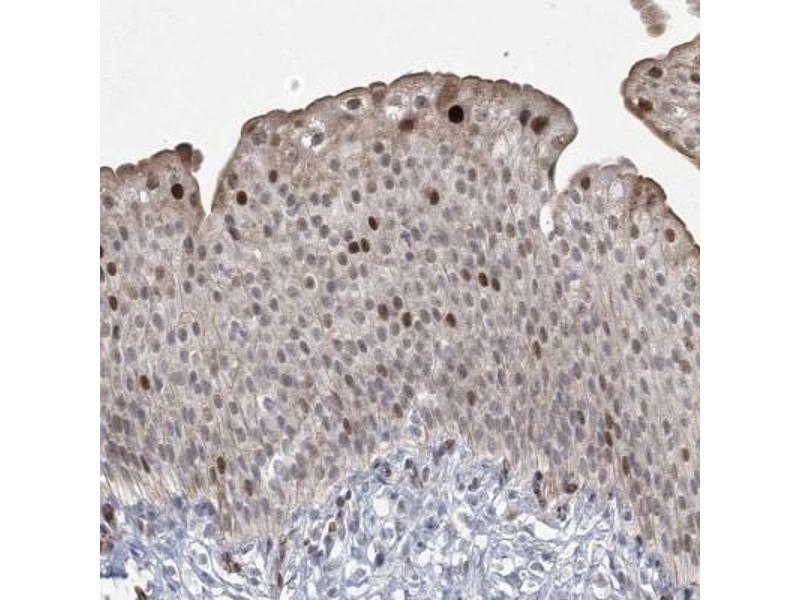 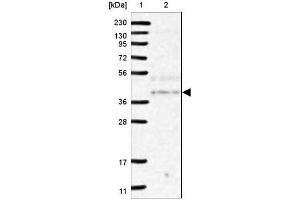 Immunohistochemistry-Paraffin: NSMCE4A Antibody - Staining of human urinary bladder shows strong nuclear positivity in urothelial cells.